Ginger Archives - Grow This! 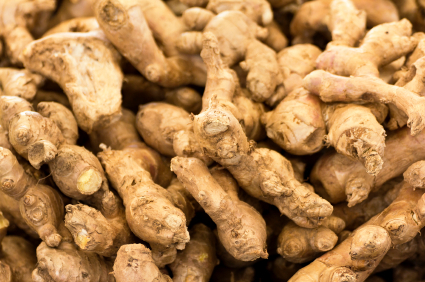 Here are some easy instructions on how to grow ginger at home. It is an excellent herb with a ton of culinary uses and numerous health benefits.